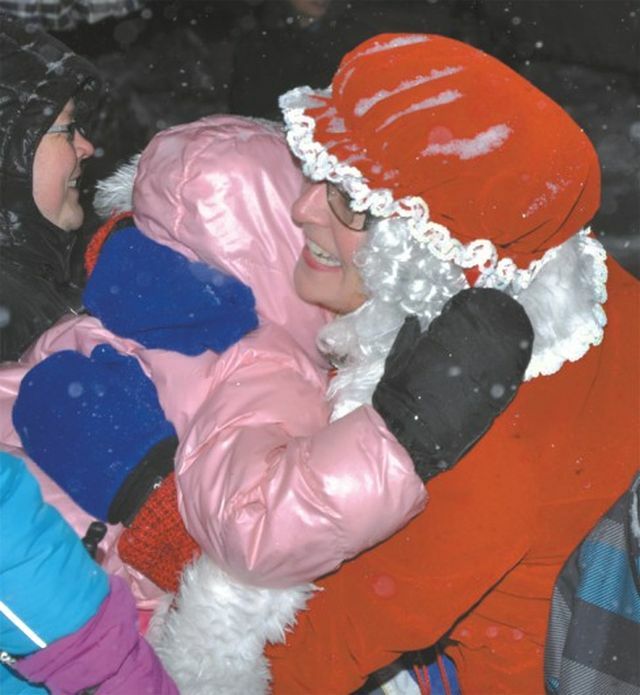 High Prairie’s most anticipated winter event is just days away. Citizens are also urged to support Beautification by purchasing Christmas greetings or the new High Prairie History calendars. Air Cadet Cpl. 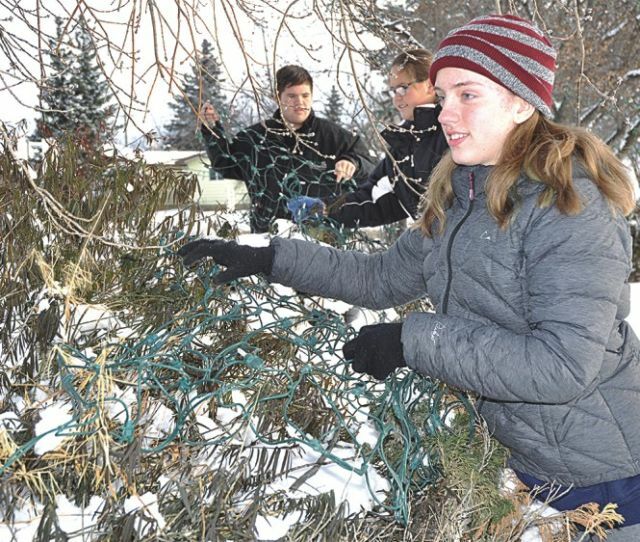 Amellia Vanderwell helps lay ground lights Nov. 18.